Relaxing at a beach is one of the top things to do in Crete. However, there’s much more to fit in your holiday. Here’s our list of enticing activities to plan for. Crete is known for breathtaking scenery, incredible food and wonderful hospitality which means there is much to see and do. 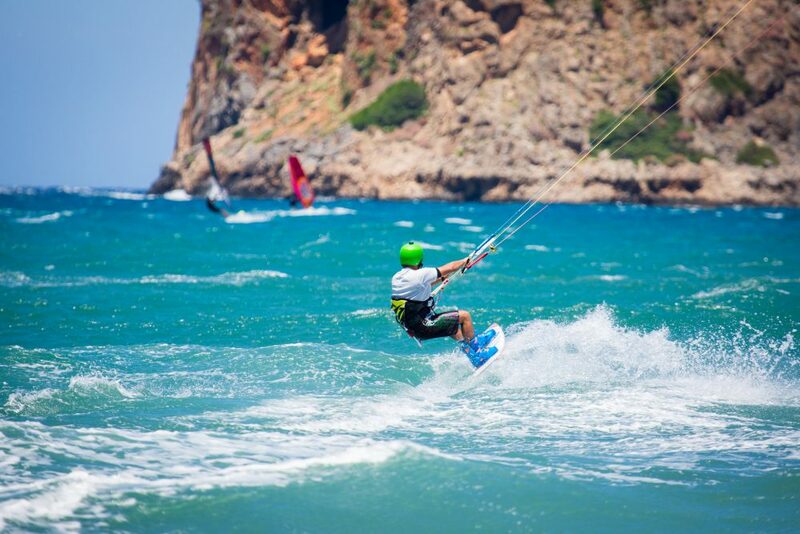 Here’s our list of the top 8 activities to do in Crete. 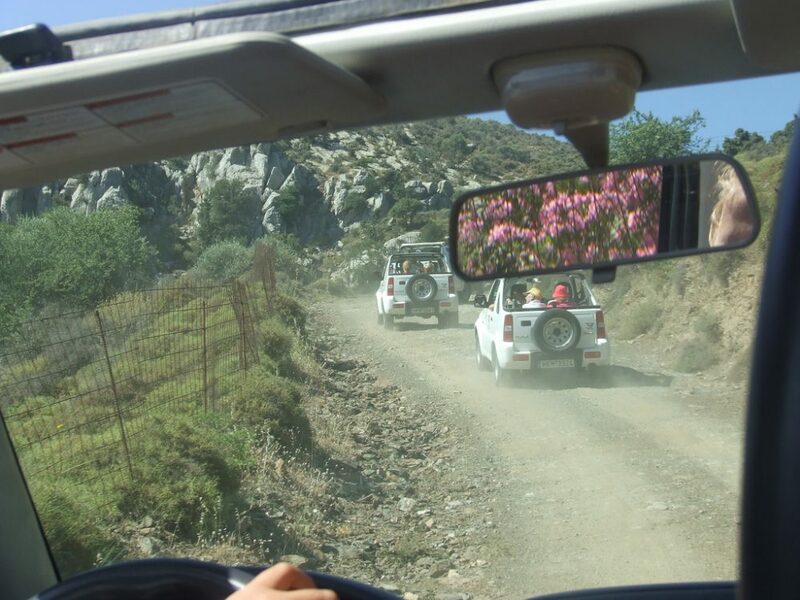 If you’re a fan of wild nature, impressive valleys, high mountain peaks and historic sites then a Jeep safari should top you list of activities to do in Crete. Explore the famous plateau of Lassithi, visit isolated monasteries and let your line of vision wander where the land meets the sea. Join an organized trip or head out on your own jeep expedition. Looking for an aquatic adventure with endless splashes of fun? Crete has a few promising choices that will provide a unique outdoor experience for children and adults alike. The Watercity waterpark in Anopolis, Heraklion is one of the best on the island with a great selection of pools and exciting game facilities. Those staying close to Hersonissos may enjoy the Aqua Plus waterpark, which is the first of its kind in the Balkan region. Here, among the bougainvillea and palm trees, guests can choose from more than 50 different slides, games and modern facilities. In Limnoupolis, just eight kilometers from Chania, visitors can spend a day of fun playing Tarzan or simply float around in the Lazy River — the choice is endless for all tastes and ages. With its dramatic rocky scenery and crystal-clear blue waters, Crete is a paradise for underwater world lovers. 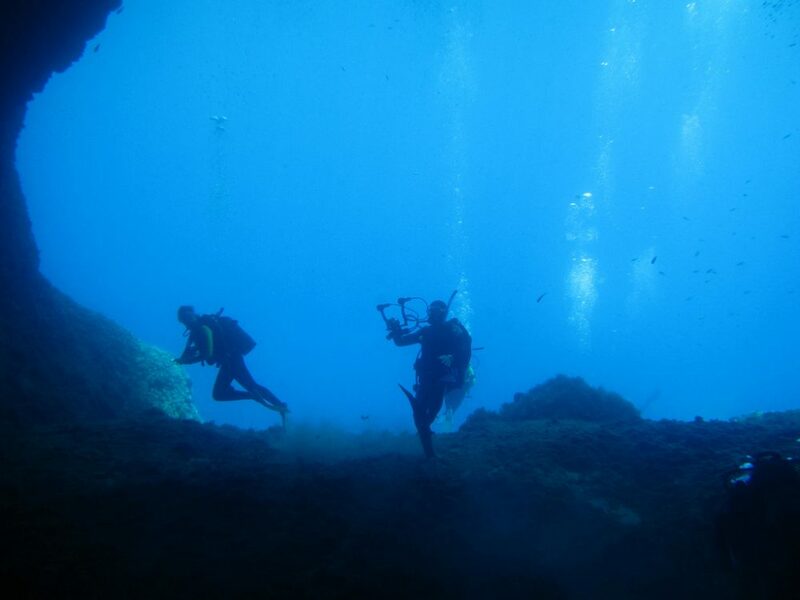 A number of established diving centers are available around the island of Crete offering tours around selection of diving locations. Diving round Dia island is one of the most recommended spots. Situated approximately nine miles from Agia Pelagia, lies the famous Dia wreck, which is a 20-meter-long wooden and steel cargo boat from France. It has been resting under the sea for more than 130 years. The mountainous regions of Crete offer awe-spring scenery. Companies like Cretan Adventures organize various tours around the island. 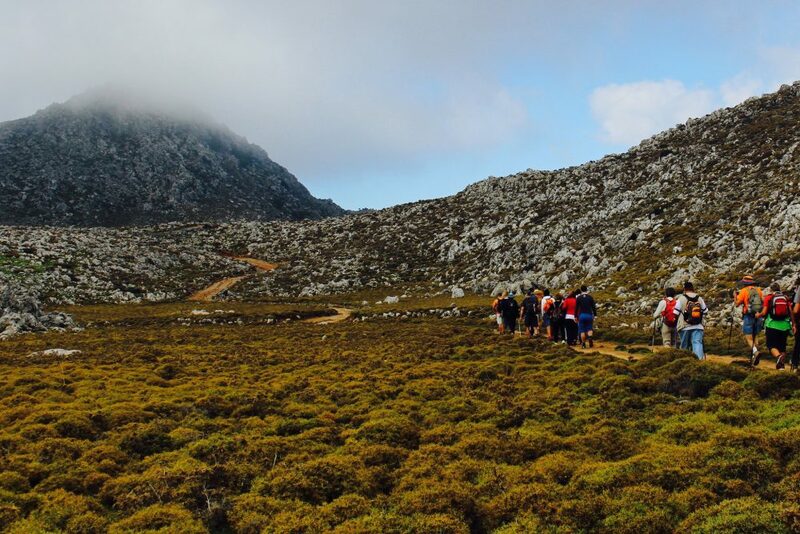 Choose between hiking and trekking the coastal paths of the island or walk through dramatic gorges like Samaria Gorge, one of the most famous in Europe. Nature lovers can also opt for birdwatching trips around the island. Crete is home to incredible bird species like Griffon Vulture, Bearded Vulture, the Golden Eagle and more. 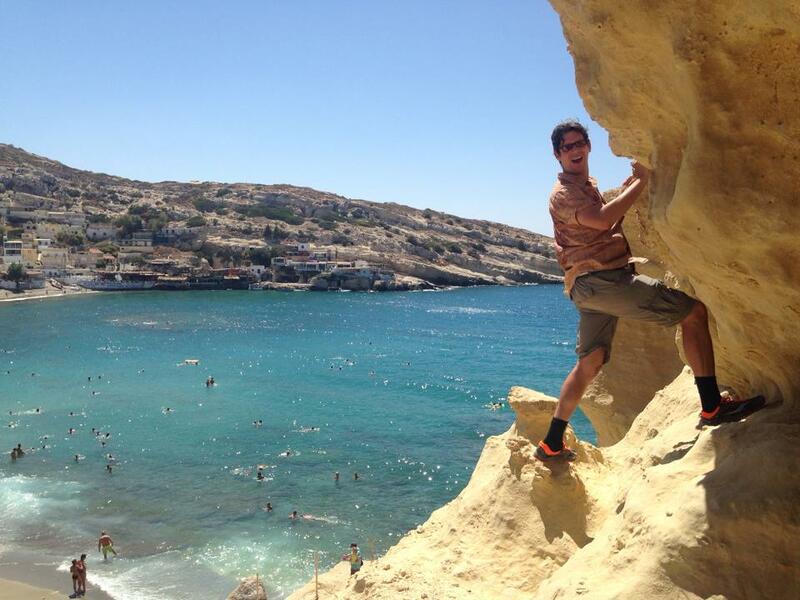 Extreme sports enthusiasts can enjoy rock climbing on protected climbing routes which line the cliffs of some of the most beautiful beaches of Crete. 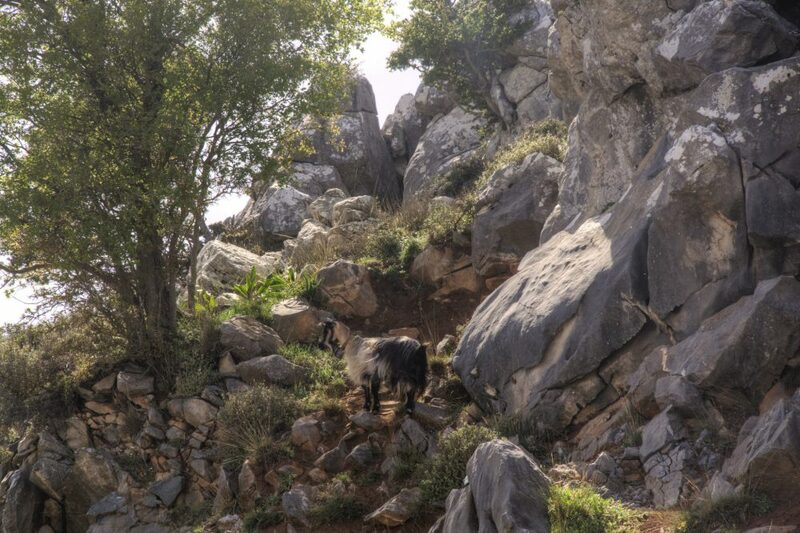 In the Dikti Mountains, region climbers can embark on the traditional climbing routes without dealing with high levels of difficulty. Crete’s endless coastline offers water sports lovers a great choice of adrenaline pumping activities such as jet ski, sea kayaking, waterskiing, banana, parasailing and much more. Sailing in Crete is an unforgettable experience. Join in on a day-trip excursion to one of the remarkable islands, and you will not be disappointed. There are boat trips to Spinalonga island, a former leper colony and to Chrissi island, an uninhabited small island south of Crete known for pristine beaches. You can also head to the famous Balos Lagoon and Gramvousa island. They were once home to pirates. Loutro is another perfect boat trip excursion. It’s a small picturesque village set on the south coast of Chania and it is only reachable by a boat. Crete’s renowned wine making techniques date back to the Minoan civilization. 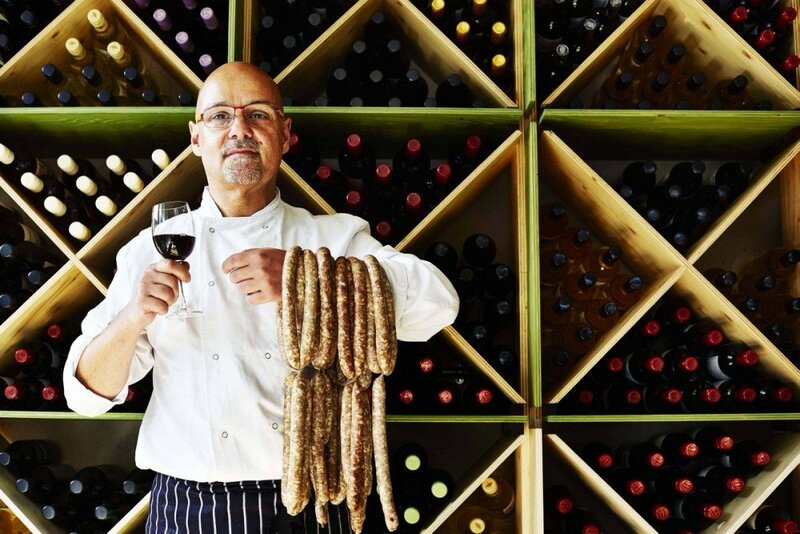 Crete’s wine trade thrived for centuries and today the island is known for producing some of the best wines in Greece. Hop in your car and explore the finest wine routes on Crete scattered around island. 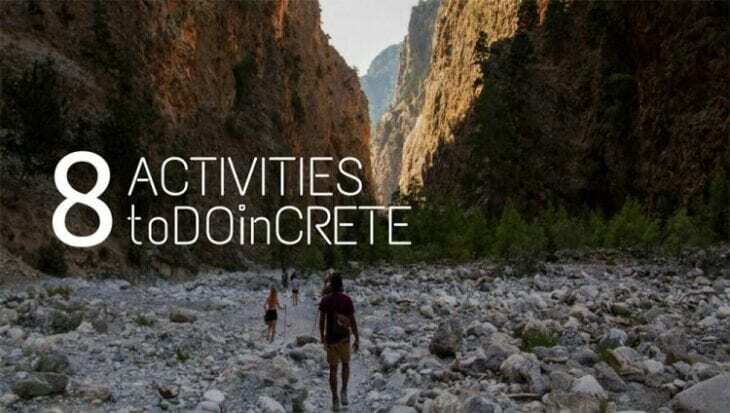 We hope that you enjoy our guide to the top activities to do in Crete. Have you got any favorite activities to share?